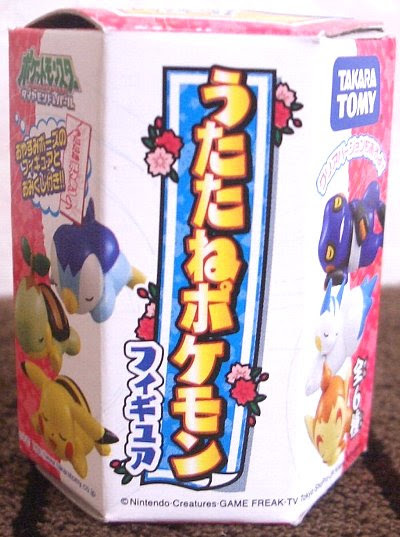 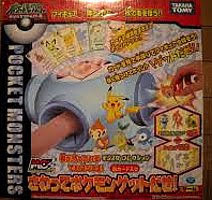 Pokemon figure Takara Tomy Monster Collection MC series Turtwig ナエトル. 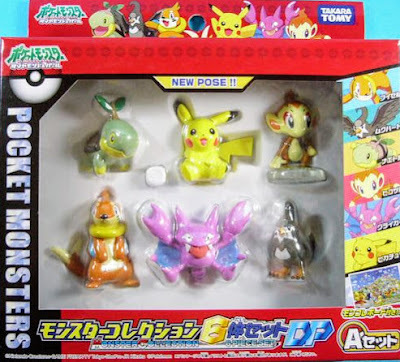 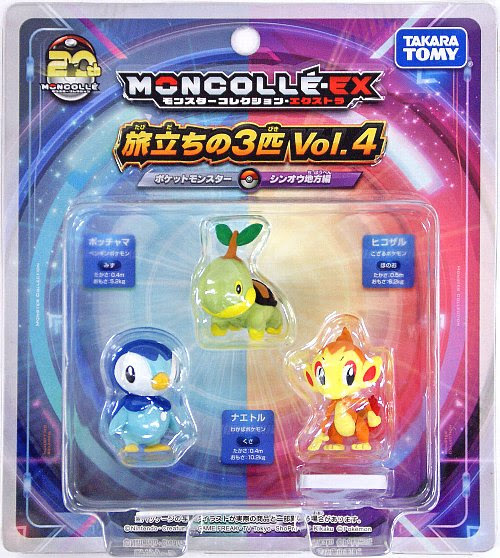 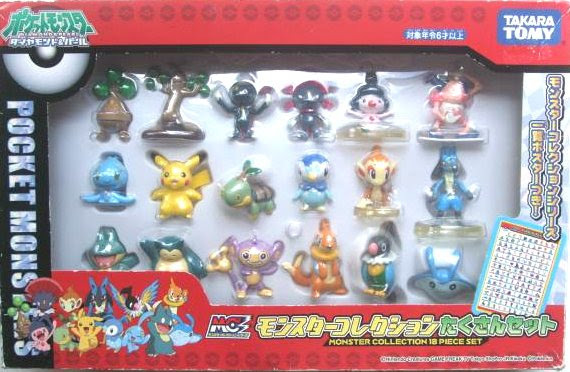 Same pose in Pokemon figure Takara Tomy Monster Collection Plus series. 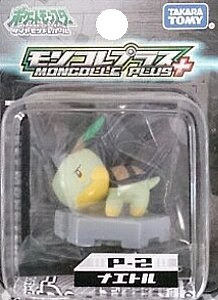 Turtwig in YJ Auction ? 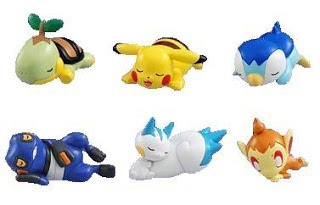 Sleeping Turtwig in eBay ? 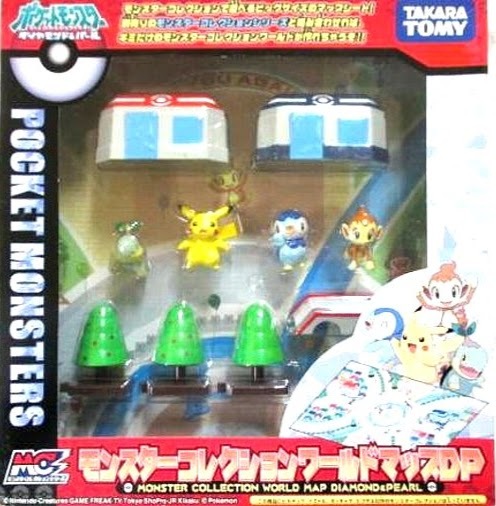 Sleeping Turtwig in YJ Auction ? 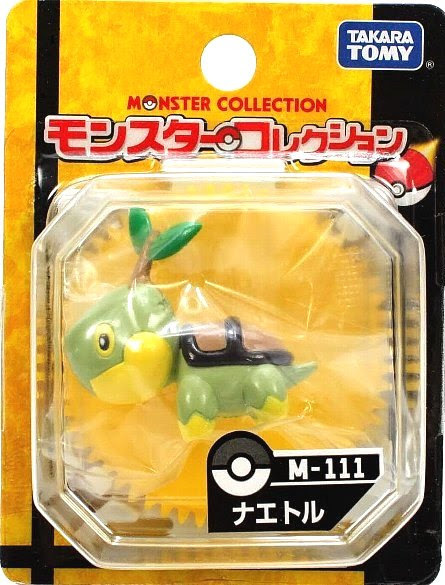 Sleeping Turtwig in Suruga-Ya ?